Try T-Ball will also be running on both days. All players new & old welcome! 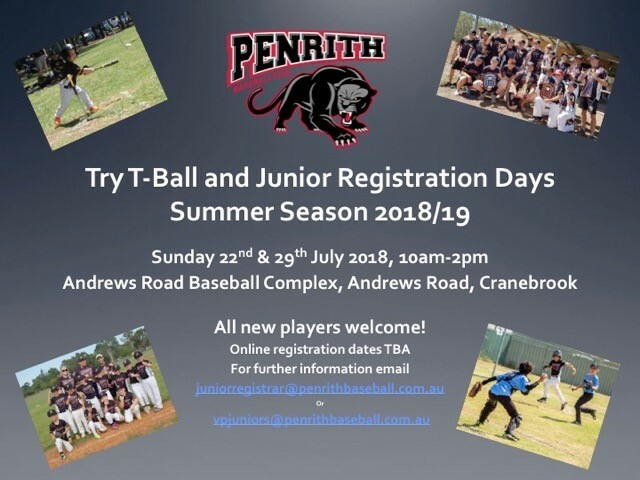 No Replies to "Junior Registration for 2018/2019 Season"